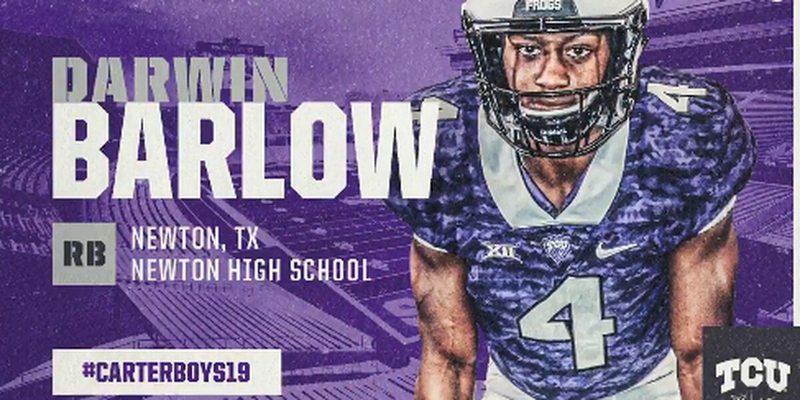 Newton's Darwin Barlow has signed with Texas Christian University. 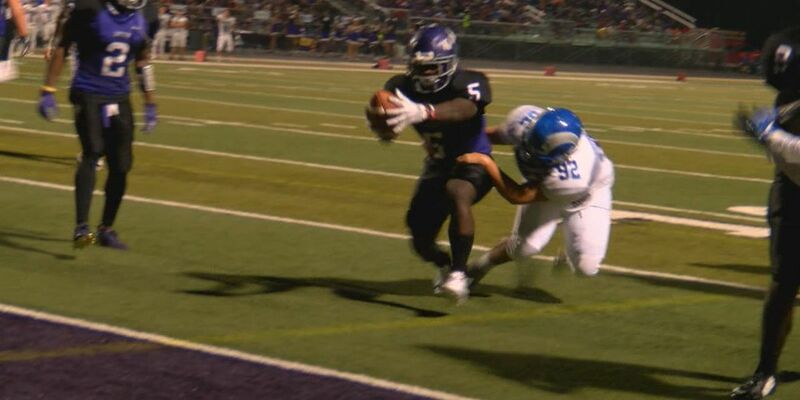 NACOGDOCHES, TX (KTRE) - Newton running back Darwin Barlow is headed to Texas Christian University. The starting running back for the Newton Eagles has had a good school year. 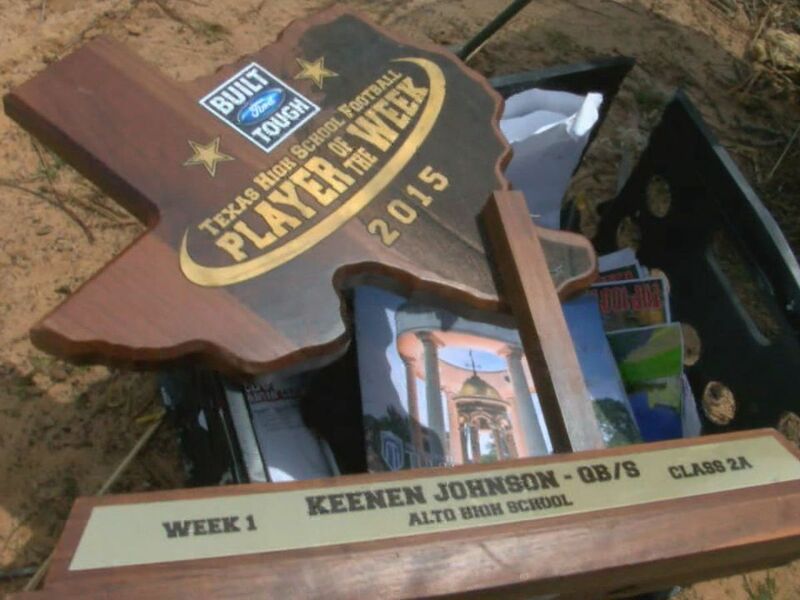 In December, he was named 3A Offensive Player of the Year. And he was instrumental in the Eagles' Class 3A Division II state championship win. The 5′11, 200 pound senior, rushed for 2,366 yards during the season. 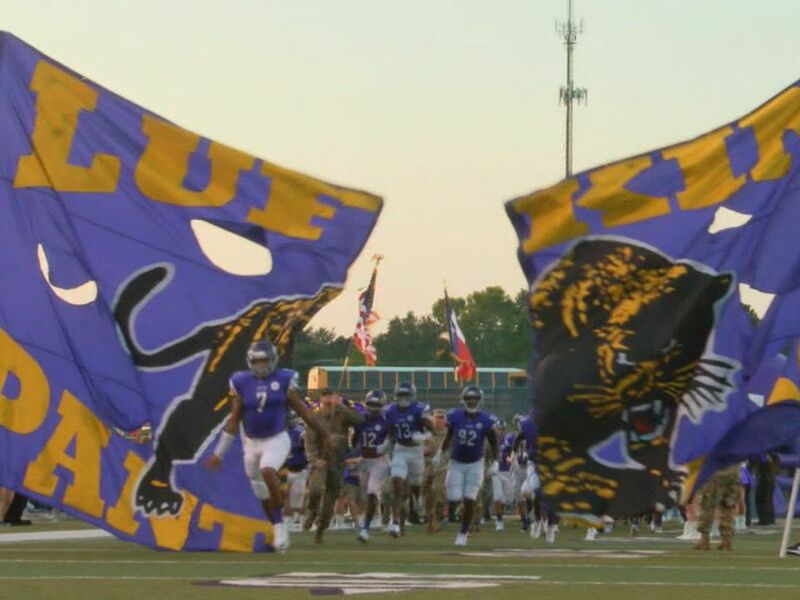 We’re keeping up with all the action across East Texas. 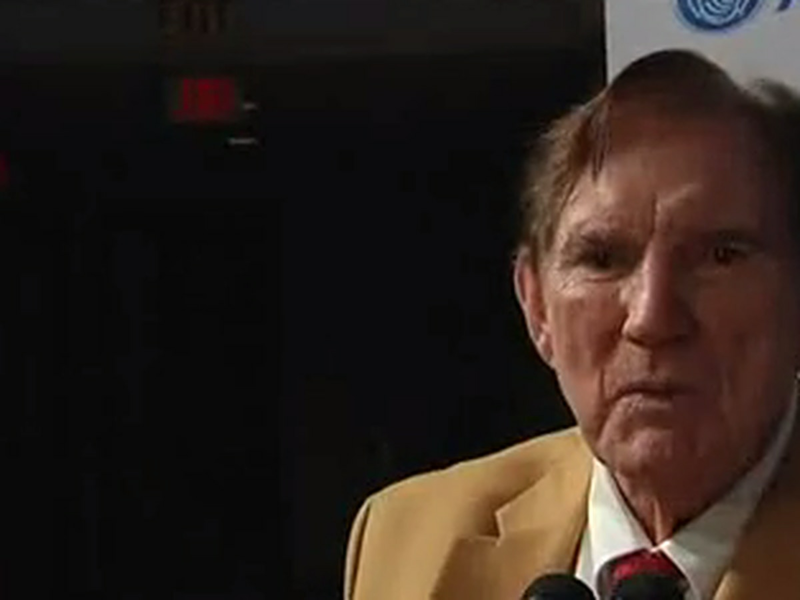 See a list of athletes who’ve signed here. 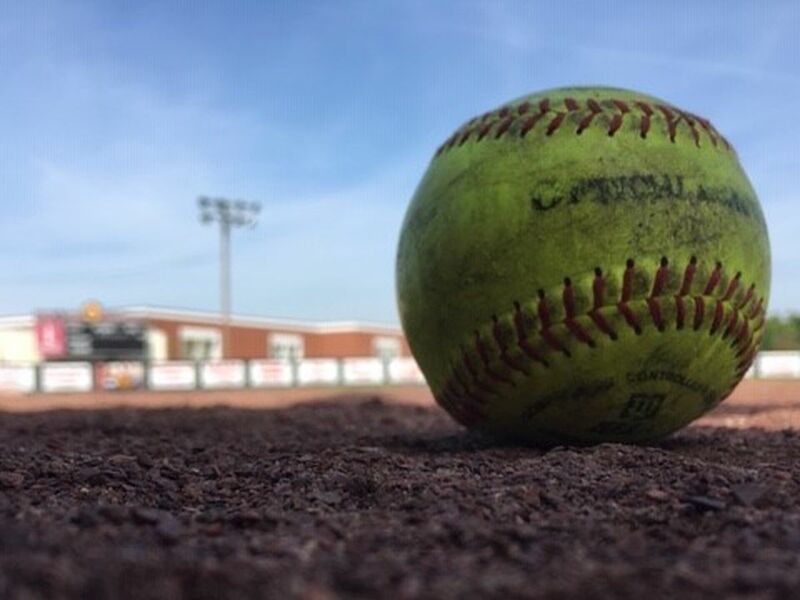 Do you know an athlete who’s signing? Send us their photo and what school they’re committing to. Just tweet @RedZoneETX and hashtag #ETXSigningDay that’s hashtag #ETXSigningDay or you can message us on the Red Zone Facebook page. You can also email the KLTV/KTRE Digital Team at webstaff@kltv.com.